The City of Ithaca has adopted an evidence-supported plan to curtail drug addiction by adopting a public health approach in lieu of criminalization. 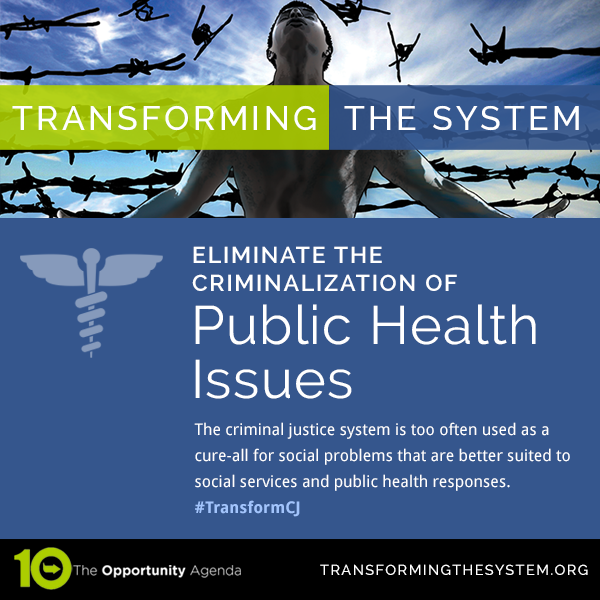 This plan includes a focus on diverting individuals away from the criminal justice system and into social service programs, and supervised injection sites that are proven to be effective in harm reduction and in preventing the spread of disease. The City of Ithaca has released a report that can serve as a model for local implementation of drug policy. The Administration should “work with Congress to restore [and expand] federal funding to syringe exchange programs, “which has been proven to significantly reduce the transmission of HIV when used as part of a comprehensive approach to HIV prevention. The Department of Justice should downgrade to low priority the prosecution of drug-related offenses and should opt out of prosecutions related to marijuana. 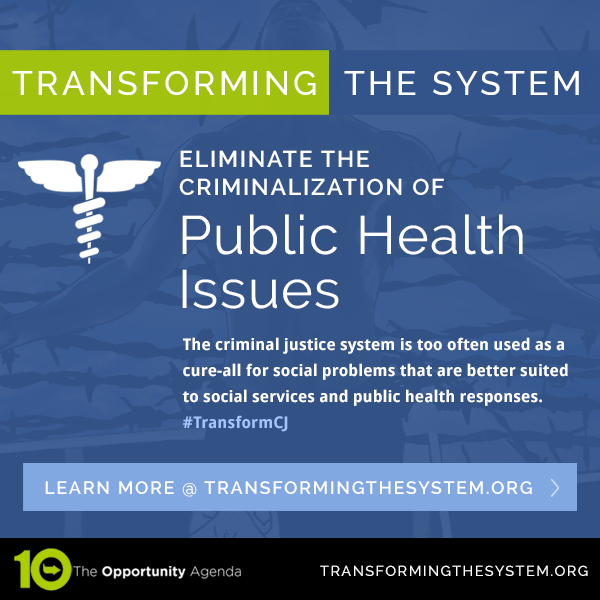 Adequately fund non-criminal drug-related diversion programs and social services.